We’d love your help. Let us know what’s wrong with this preview of Feasting on the Gospels--John, Volume 1 by Cynthia A. Jarvis. 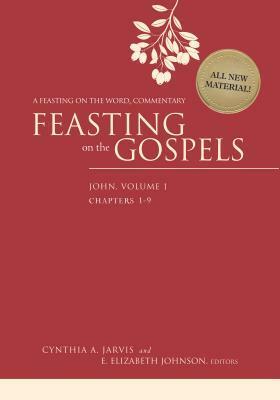 With contributions from a diverse and respected group of scholars and pastors, Feasting on the Gospels covers every single passage in the Gospels, making it suitable for both lectionary and no Feasting on the Gospels follows up on the success of the Feasting on the Word series with all new material on the most prominent and preached-on New Testament books, the four Gospels. To ask other readers questions about Feasting on the Gospels--John, Volume 1, please sign up.